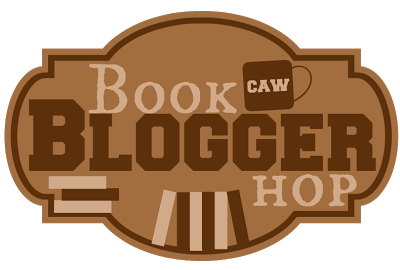 Are you a book blogger purist? Do you only have book related posts or do you review/post on anything/everything that catches your eye? Yes, I guess I am. I have 2 other blogs Ramblings on a Crazy Life, and a tumblr Love, Life & Reading. So I reserve this one for books. My blog is book pure. :) Mostly reviews. Some other things, but most are bookish. Wow, all of them are reading related. That's cool you have this one for books. Thanks for stopping by! Yea having a lot of blogs can be tough, my tumblr is mostly photos, my rambling blog is a total mixed bag of life, reading and anything else that comes to mind and this one is strictly books. Hi I'm quite a new book blogger, but will keep it purist as well, got other blogs about my other interests, mainly as I'm also a freelance translator. but boy, can one spend time on this! Wow! Maintaining 3 blogs must be hard work! You can read my answer to the Blog Hop question. I'm also a book purist and I love it!